Create the rainbow combinations and patterns you've always dreamed of. 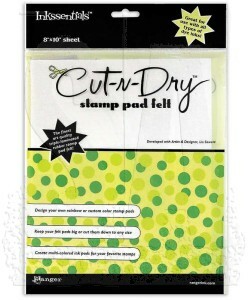 Keep the felt pad large or cut them to any size you need - create custom pads for your favorite stamps. 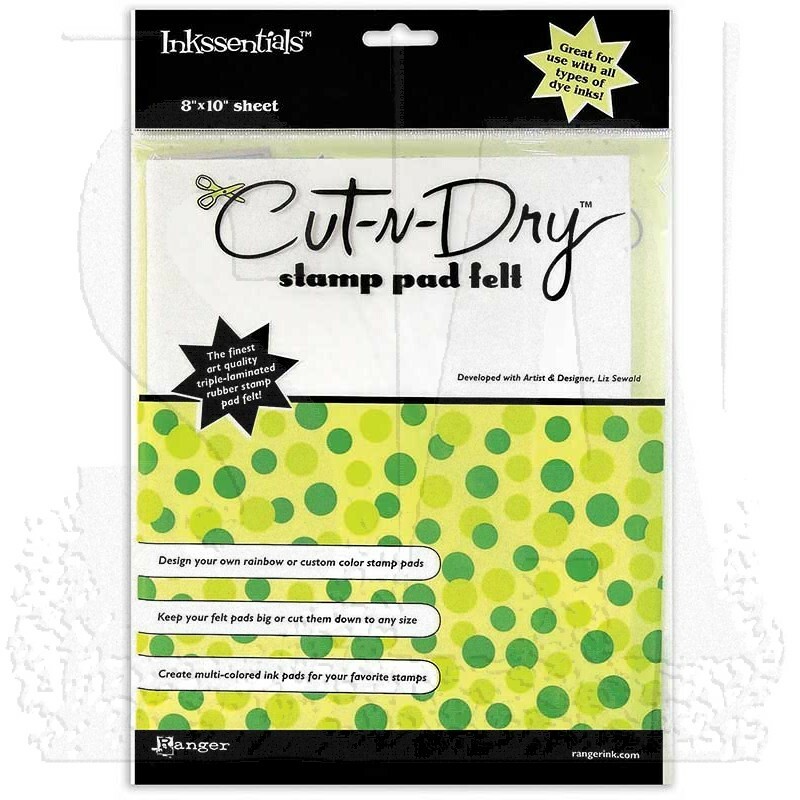 One 8" x 10" stamp pad felt for use with dye-based inks. Fine cloth top with non-skid backing.